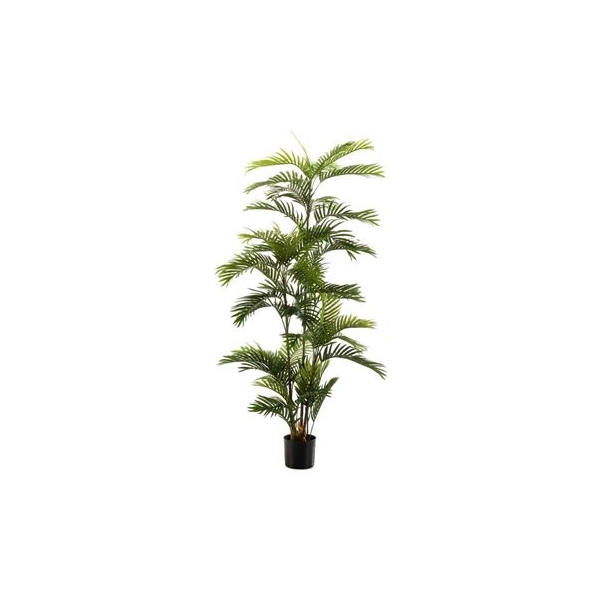 The Phoenix Palm - a huge statement. The impressive branches tower above in our 7ft and 9ft versions. Phoenix is a genus of 14 species of palms, native to the Canary Islands east across northern and central Africa, the extreme southeast of Europe, and southern Asia from Turkey east to southern China and Malaysia. 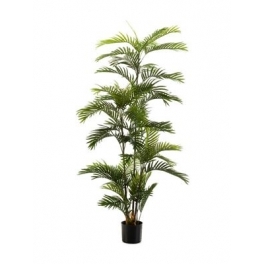 This palm needs an area of its own, and its huge size means it will complement living rooms or lounges well.